VELCRO - ONE-WRAP Self-Gripping Cable Ties, 100 Pack Just $5.99 (Reg $12.50)! You are here: Home / Great Deals / Amazon Deals / VELCRO – ONE-WRAP Self-Gripping Cable Ties, 100 Pack Just $5.99 (Reg $12.50)! 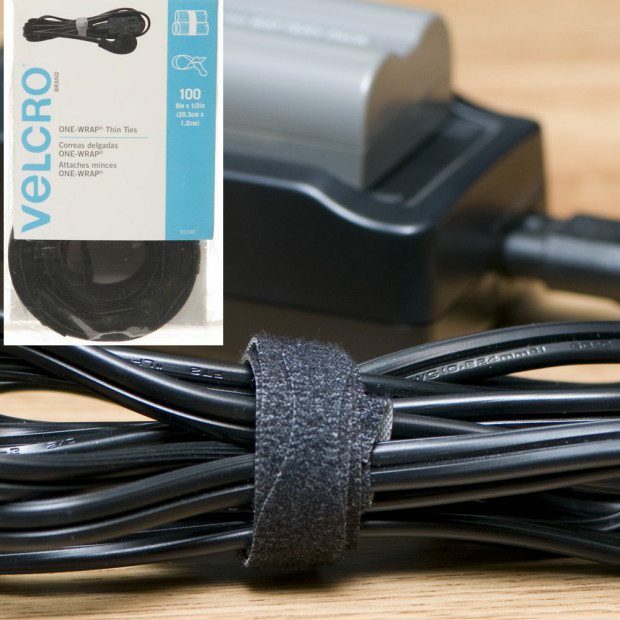 VELCRO – ONE-WRAP Self-Gripping Cable Ties, 100 Pack Just $5.99 (Reg $12.50)! I hate the mess that all these cables make! Get this VELCRO – ONE-WRAP Self-Gripping Cable Ties, 100 Pack for Just $5.99 (Reg $12.50)!